A Fresh New Look at Australia’s Own! 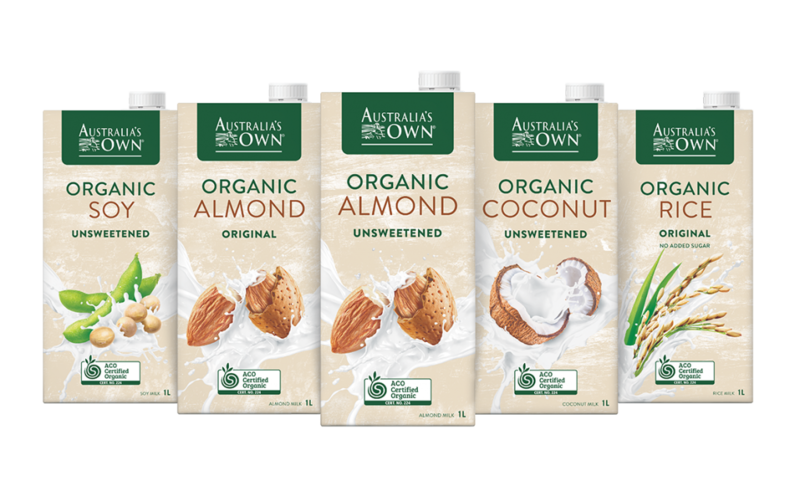 Our Organic Plant milk range, Organic Style Stocks and even our dairy milks have had a refresh! We are very excited to introduce our new look ranges in the Australia’s Own family. Each have the same great taste you know, just with a new face! 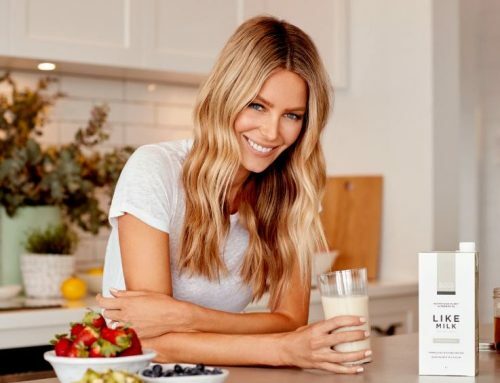 Looking for a plant-based alternative to dairy milk?